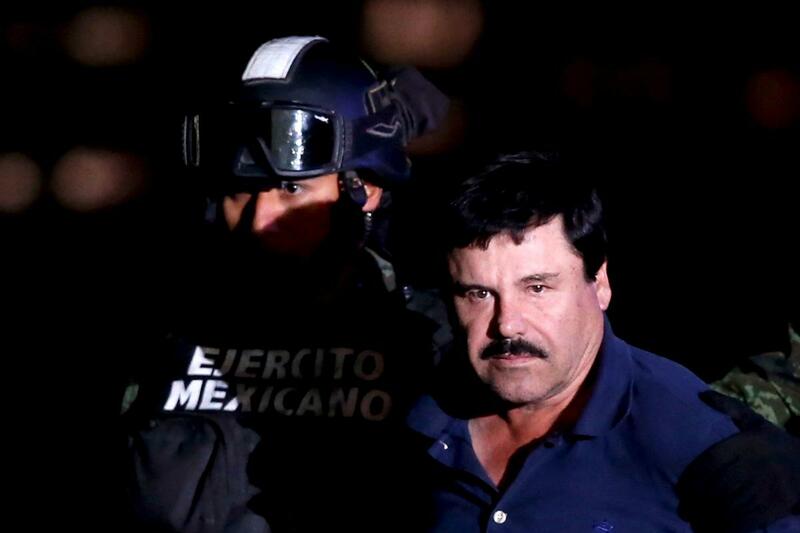 (Reuters) – A U.S. jury found Mexican drug lord Joaquin “El Chapo” Guzman guilty of running a criminal enterprise on Tuesday, after an 11-week trial in New York that put the infamous gangster’s personal life and business dealings on public display. Guzman was convicted on all 10 criminal charges he was tried for. U.S. prosecutors said he had amassed a $14 billion fortune through bribery, murder and drug smuggling. A number of Guzman’s former associates took the stand to bolster the prosecution’s case, including one who said she was his lover and another whose brother was among his top allies, as well as law enforcement officers. Defense lawyers said the 61-year-old Guzman, whose nickname means “Shorty,” was set up as a scapegoat.